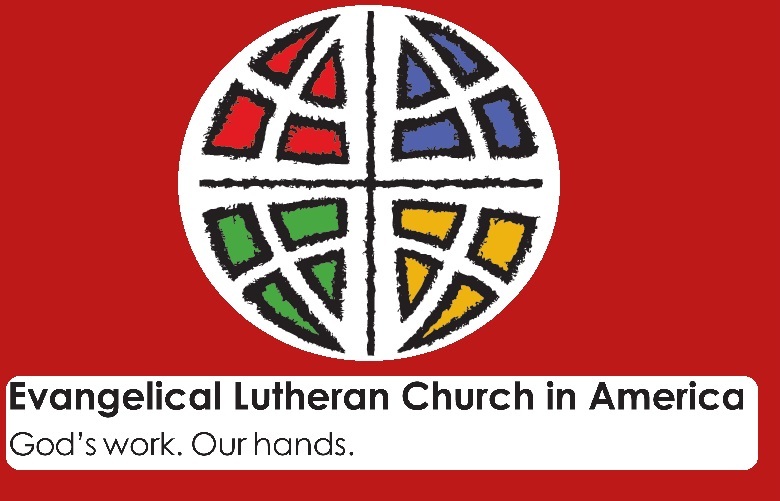 Welcome to Bethlehem Lutheran Church — a Community of Faith in Scenery Hill, Pennsylvania!! We’re glad you found us! We are a community of faithful Christians, worshipping together in the same location since 1791! 2016 was our 225th year as a congregation, gathering to hear the Good News of Jesus Christ proclaimed, to share in Holy Communion, to receive the gift of Holy Baptism, to marry, to bury, to pray, to learn, to love each other and to serve God and the world!